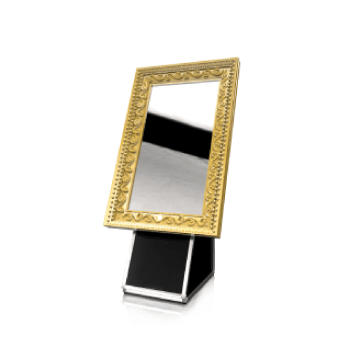 Our sleek photo booth design fits perfectly for any event in Hertfordshire, London & Surrounding Counties. 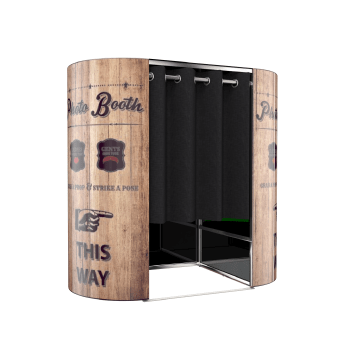 Whether its a photo booth hire for weddings or a corporate party, a photo booth is the most perfect entertainment for any evening event. 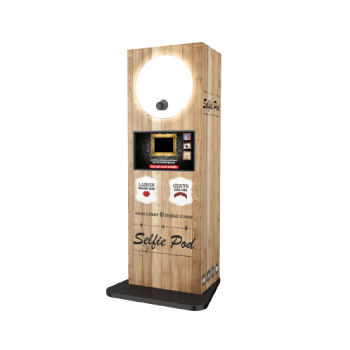 If you’re looking for entertainment ideas then a photo booth should be at the top of your list. 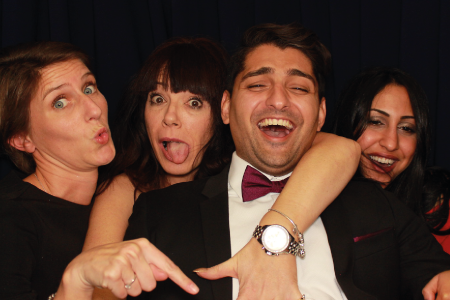 We like to think of our photo booth hire Hertfordshire as entertainment & photography in one that creates the best memories for you to look back on in years to come! 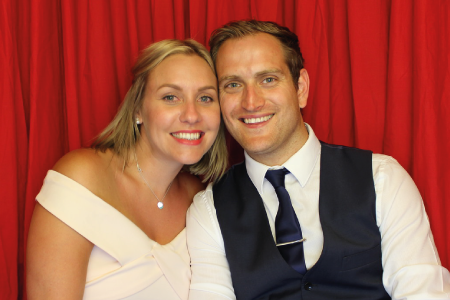 Our guests books are one of our main priorities during the photo booth hire (along with getting the best photos). We make sure that 2 booth attendants are creating the best book that is full of pictures and messages. Our other booth attendant makes sure all the guests are getting as many photos as possible, wearing the funniest props of the night! 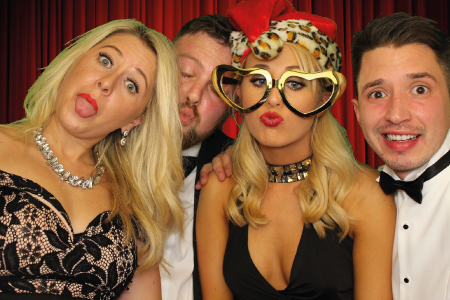 Head over to our packages page to find out what is included with our bespoke photo booth hire. 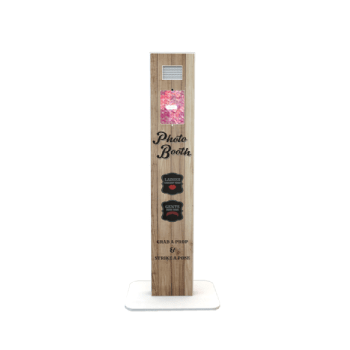 We deliver to anywhere in Hertfordshire so feel free to get in contact with the team to find out how you can have the most advanced photo booths to make your event stand out. 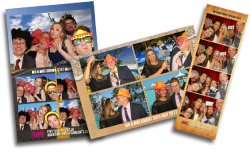 Click here to find out why everyone is hiring a photo booth from Hertfordshire’s #1 Photo Booth Hire Company!